Sport and Fitness Specialist. 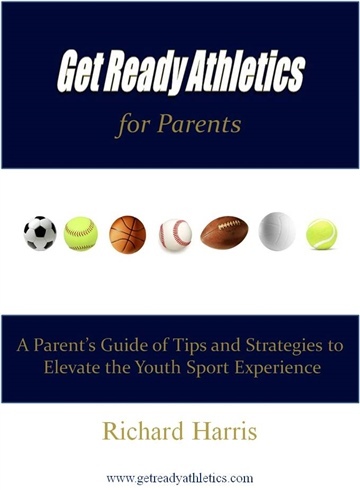 Richard Harris, who is a graduate of Howard University where he also played Division 1 Baseball, is the Founder and Director of Programming of Get Ready Athletics, LLC. Richard specializes in providing young athletes, their parents, and coaches training opportunities and resources to elevate sport and fitness performance. No matter where a person starts, Richard develops innovative plans that help them be and give their best both in and away from sport.